This summer, a team of Vermonters has been playing a 10-game schedule of box lacrosse. VPR’s Ric Cengeri took in a game in Essex during the Vermont Voyageurs’ final weekend of action. 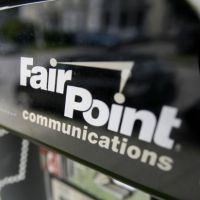 FairPoint Communications says its straightened out problems that plagued it earlier this year, but state officials are still concerned about the company’s customer service – and its financial health.